Teamwork is central to this great community. Wesbrook works closely with a number of local organizations to ensure it remains a valuable neighbour to the UBC campus and the residential areas within utown. 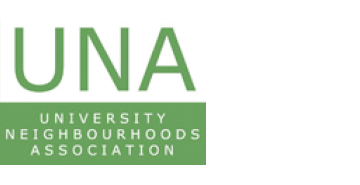 The role of the University Neighbourhoods Association (UNA) is to promote the creation of a vibrant, sociable, safe and diverse community. The association also acts as a liaison for the residents’ use of UBC facilities. Homeowners’ concerns, opinions and views are heard through the UNA and help shape the future development and allocation of community facilities at UBC. Anyone 18 years of age or older who lives in a UNA represented neighbourhood can become a member. In addition to overseeing the many top-rated academic institutions at Wesbrook Village and throughout the peninsula, the Vancouver School Board has worked closely with Wesbrook on the design and construction of the new University Hill Secondary. Completed in 2012, the impressive new facility is located in the heart of Wesbrook Village near the Save-on-Foods. 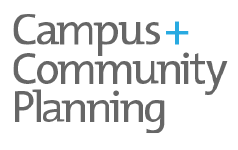 Campus + Community Planning is accountable for ensuring that any choices made about land, buildings, infrastructure and transportation support the campus’ short and long-term goals. With three offices, the office has a broad mandate that covers both Vancouver and Okanagan campuses. Its key areas of responsibility include: long-range planning, land use regulations, campus and landscape design, licensing and permits, sustainability initiatives around transportation and community-building activities. 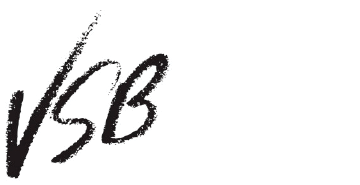 UBC Properties Trust is a private company started in 1988 and wholly owned by the University of British Columbia. Its mission is to acquire, develop and manage real estate assets for the financial benefit of the University and its Foundation. The revenue generated from Wesbrook and other developments is placed in various endowment funds earmarked for professorships, chairs, facilities, public realms, research, and academic support for every UBC faculty. Wesbrook and all other residences on the UBC Peninsula are part of UTown. Over 18,000 people choose to live, work, play and learn in UTown, a stunning natural environment that offers a rewarding mix of lifestyles.